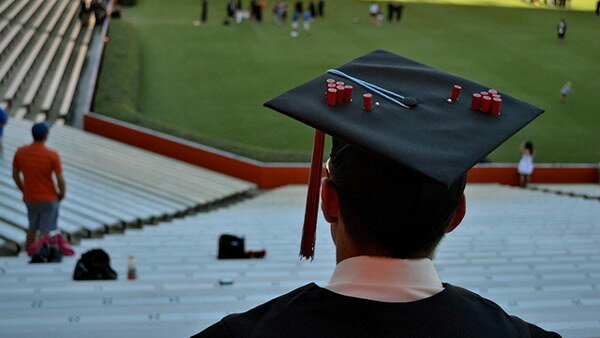 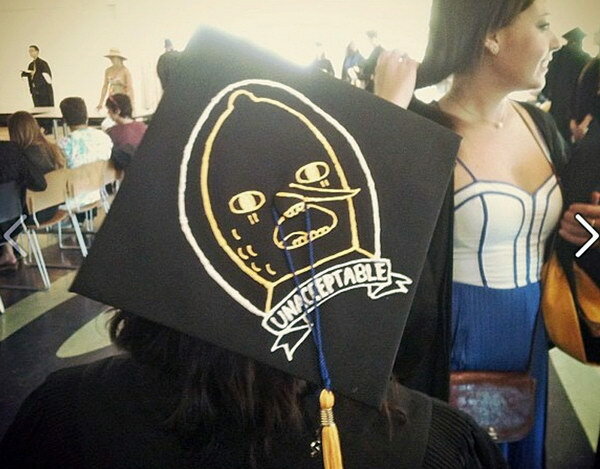 After years of hard work, you’re finally ready to take the next step in your life, and graduate. 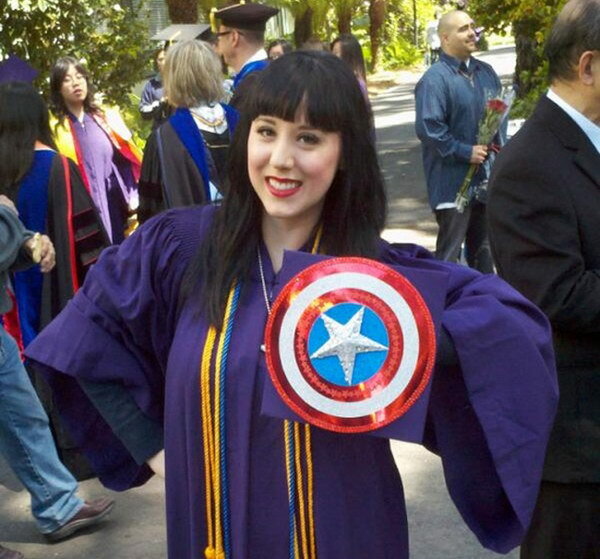 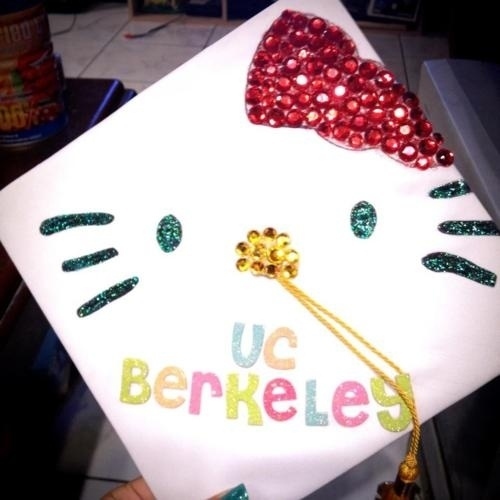 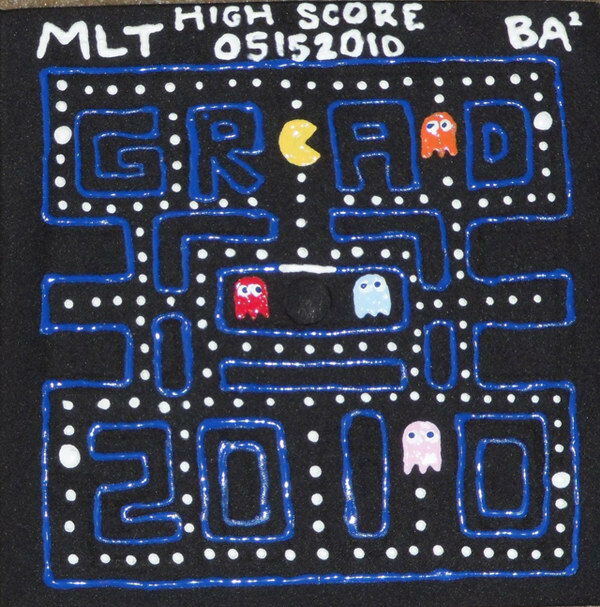 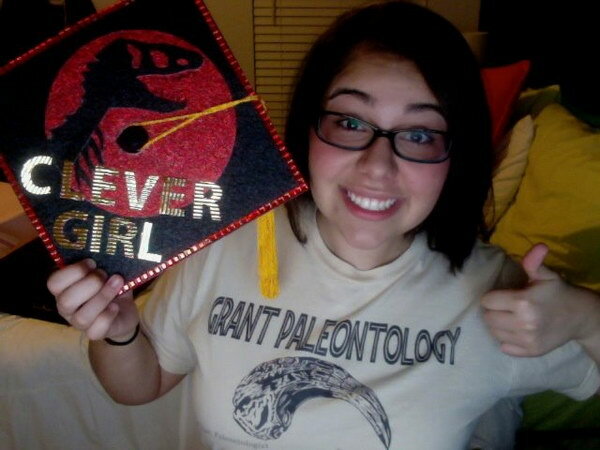 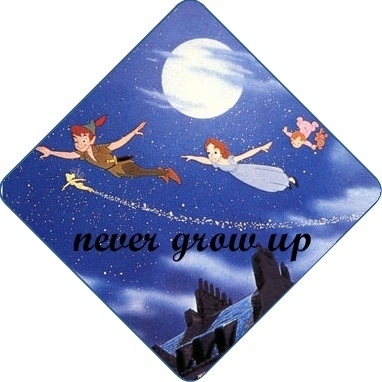 Many people would like to decorate their own graduation caps and make excellent crafts for joy. 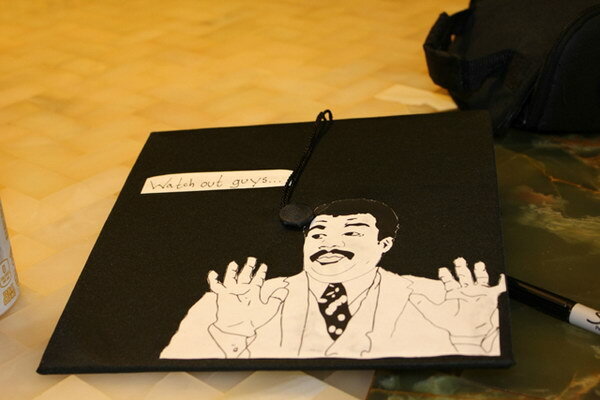 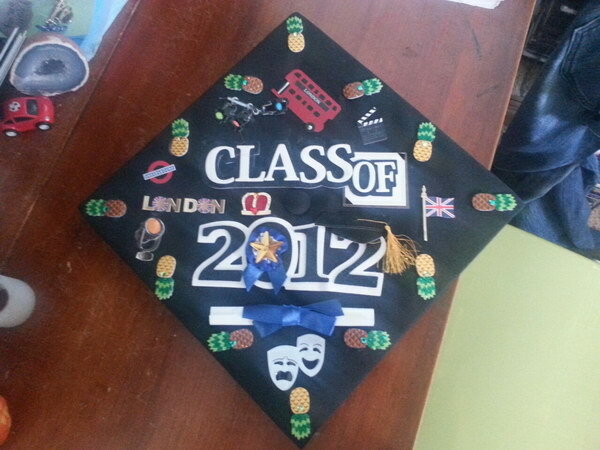 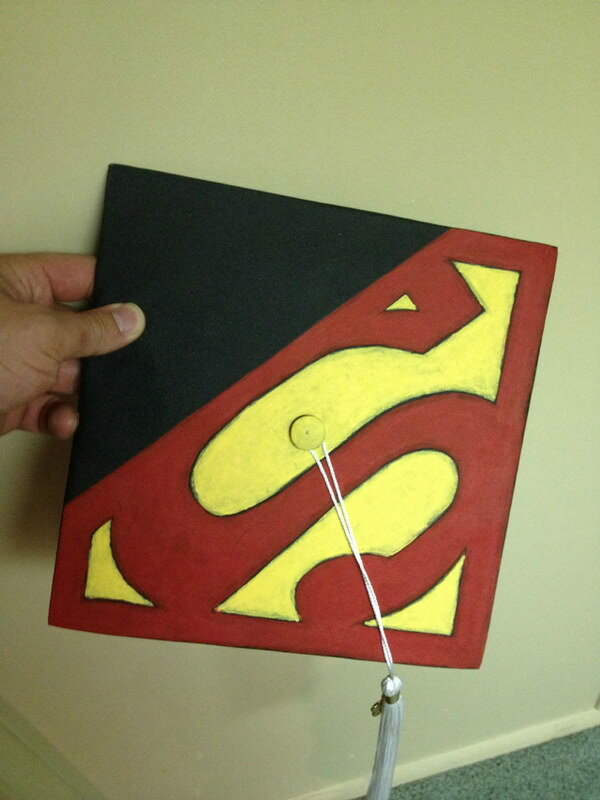 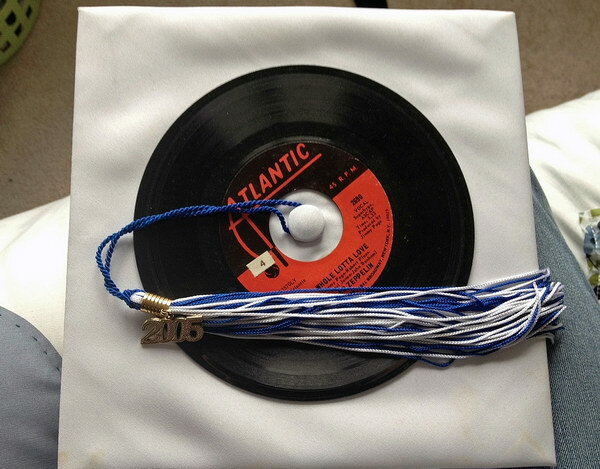 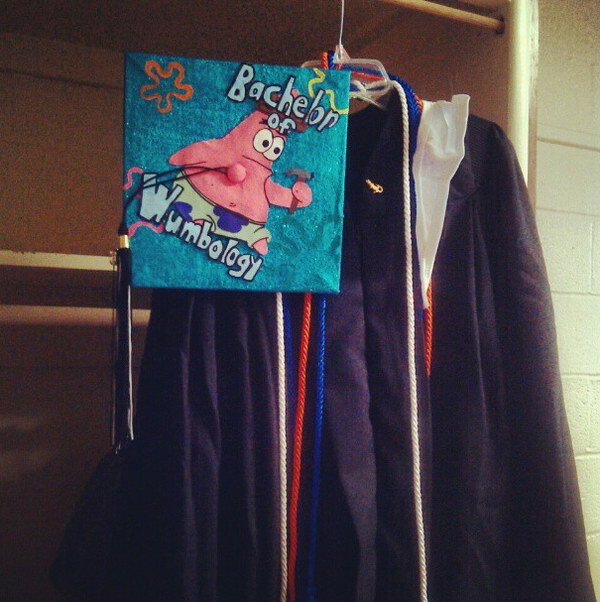 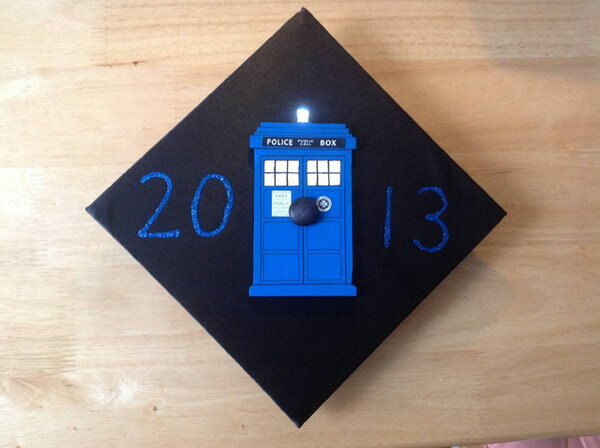 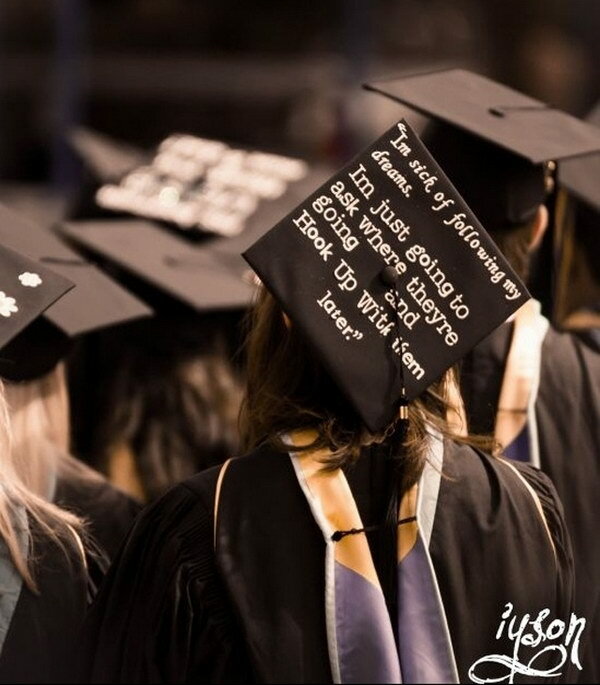 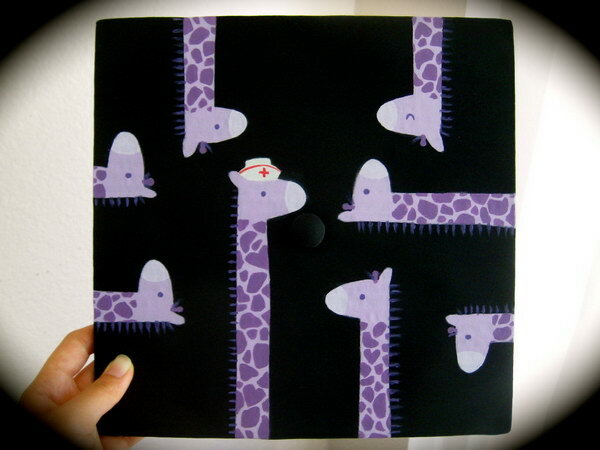 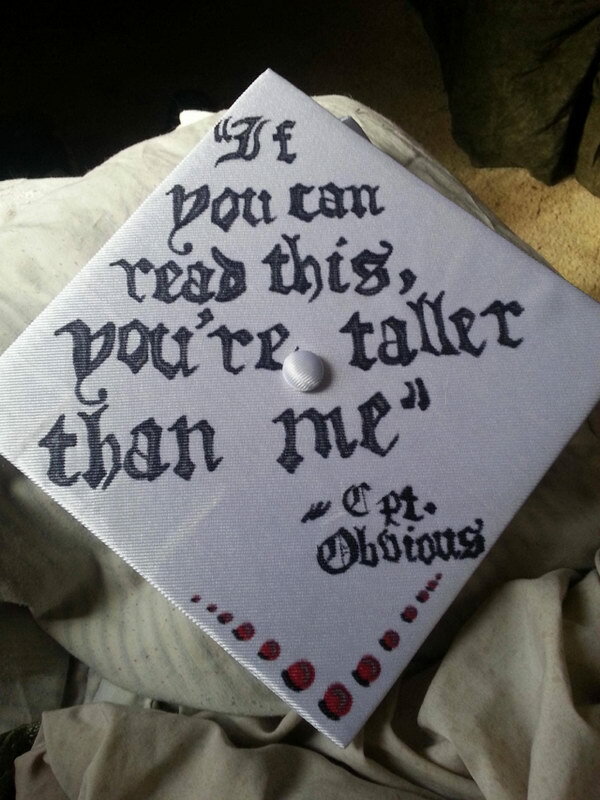 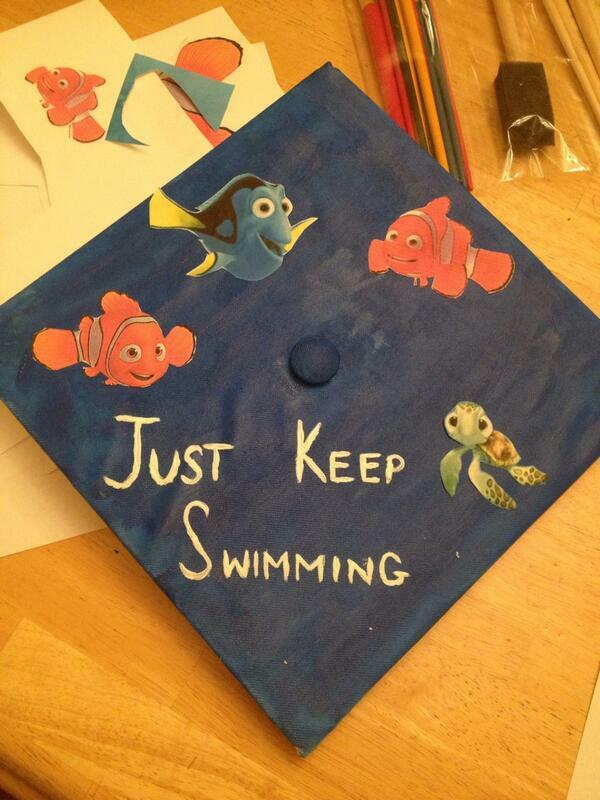 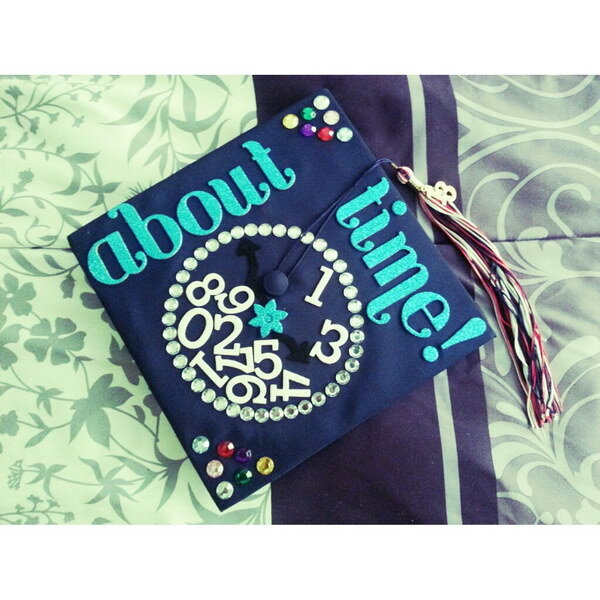 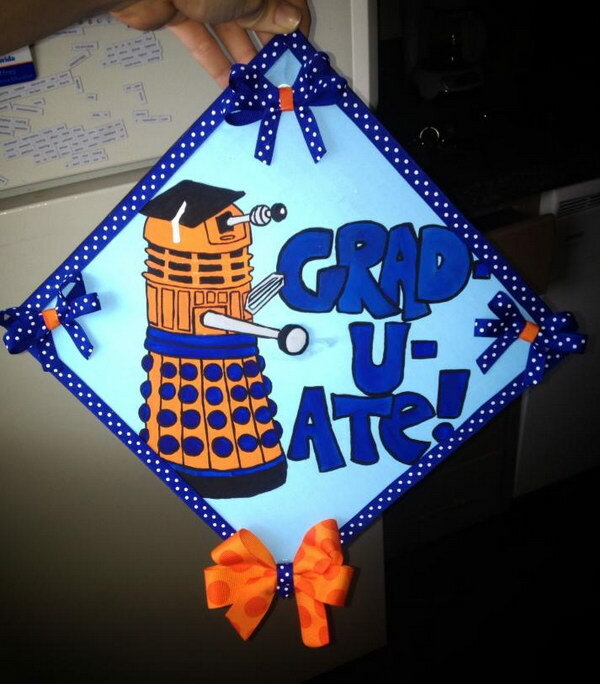 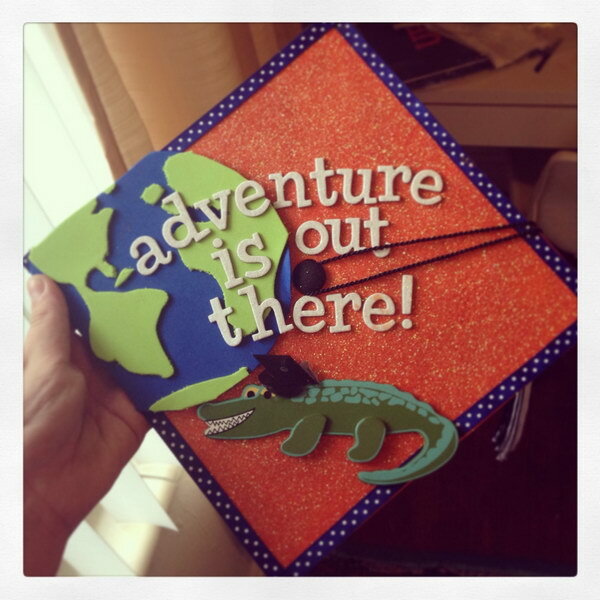 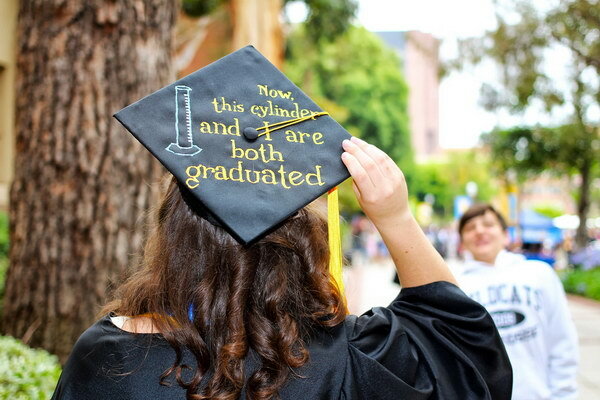 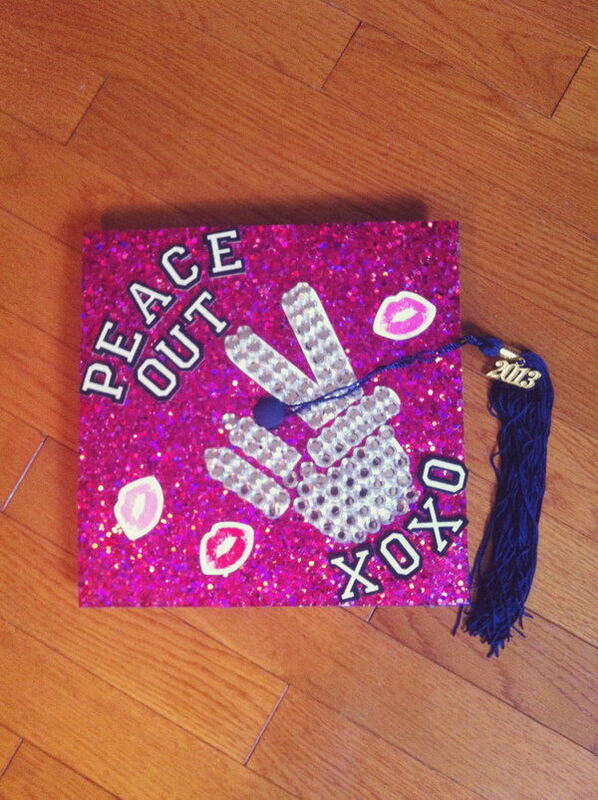 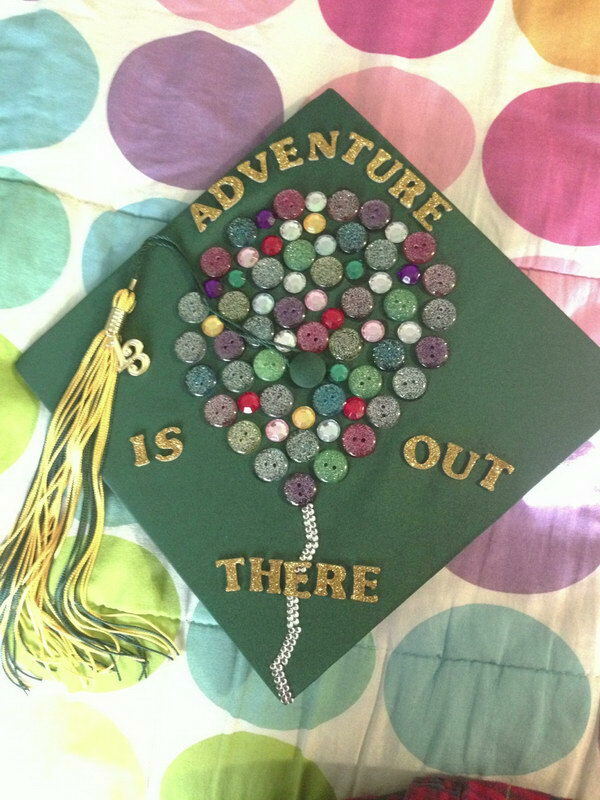 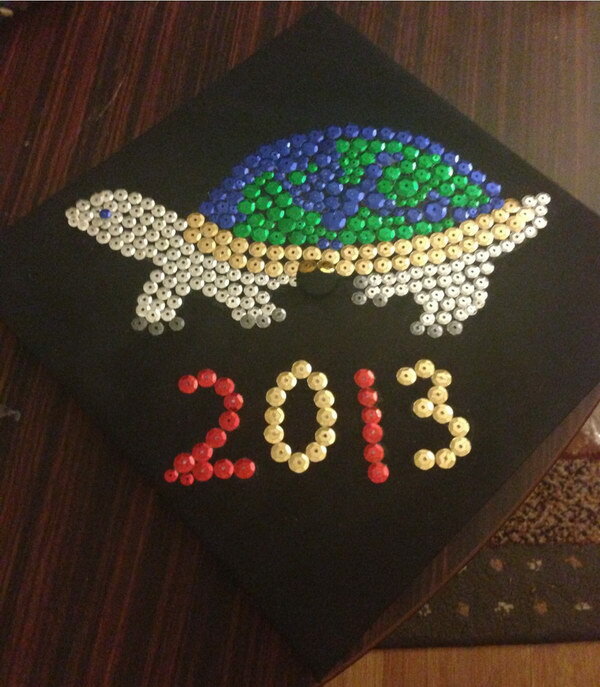 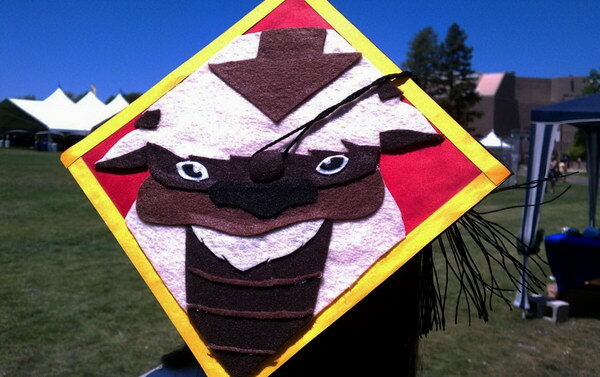 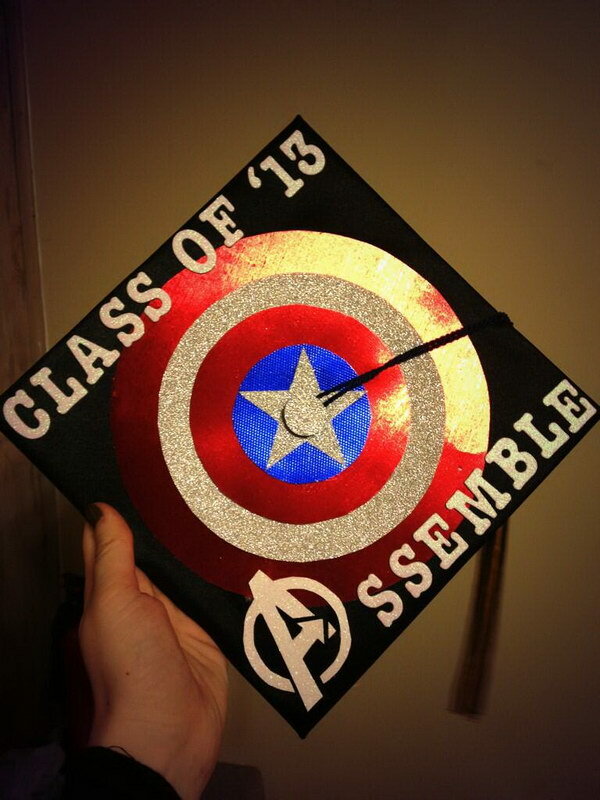 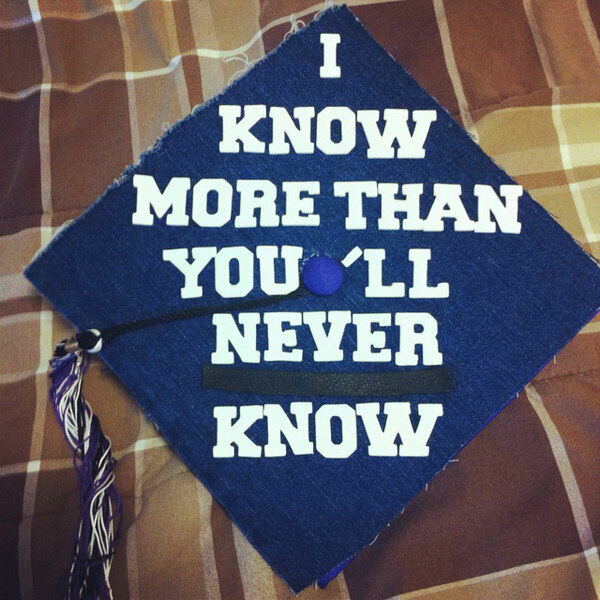 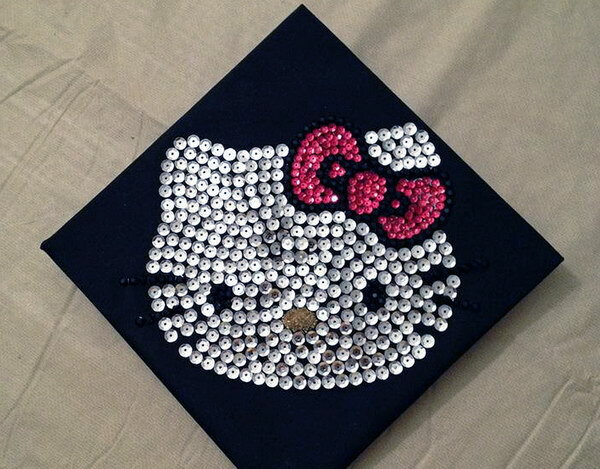 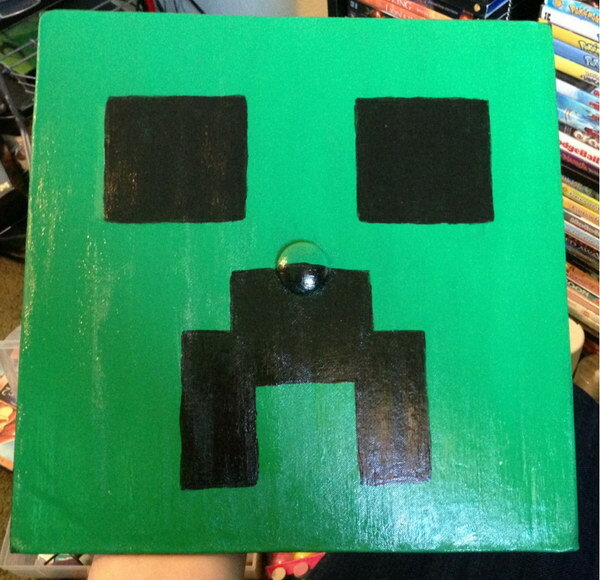 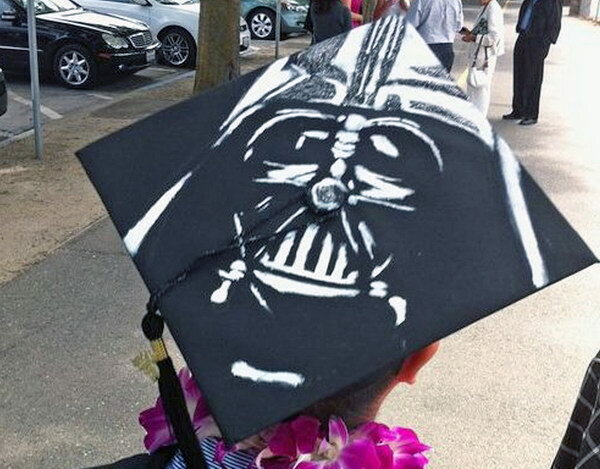 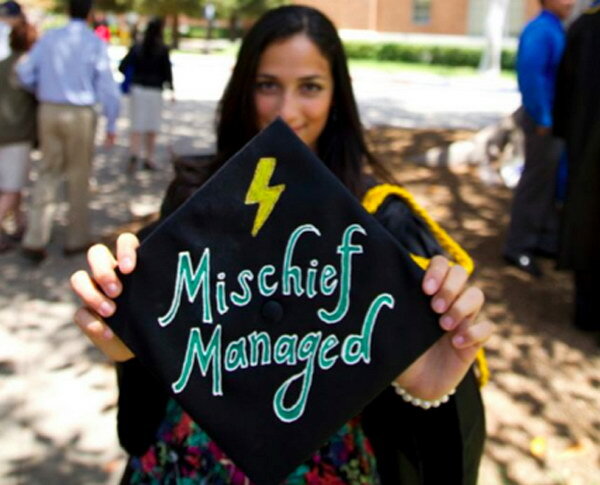 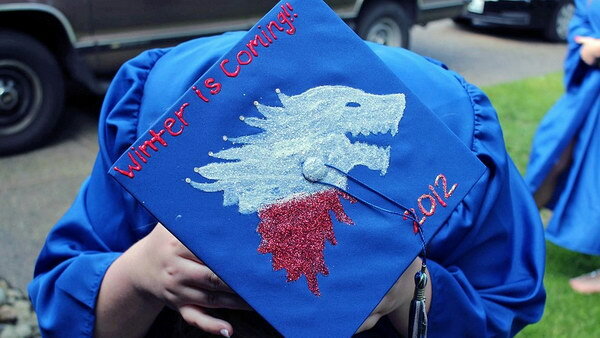 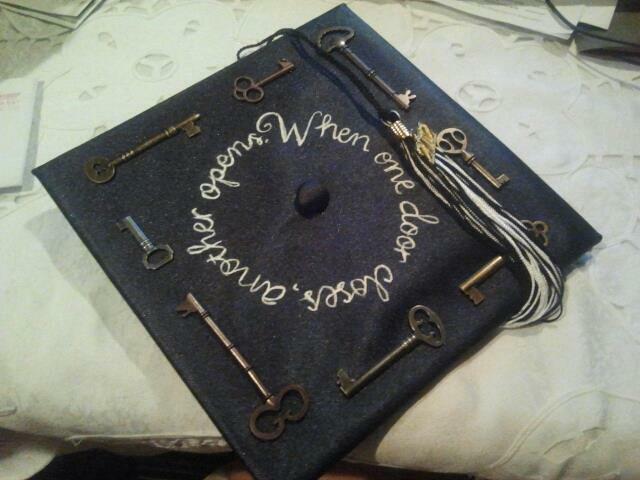 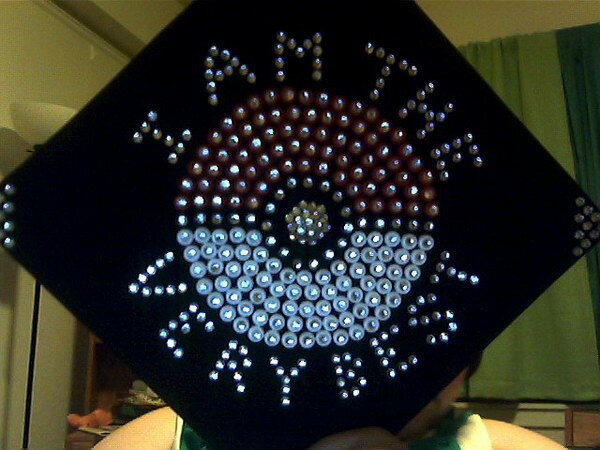 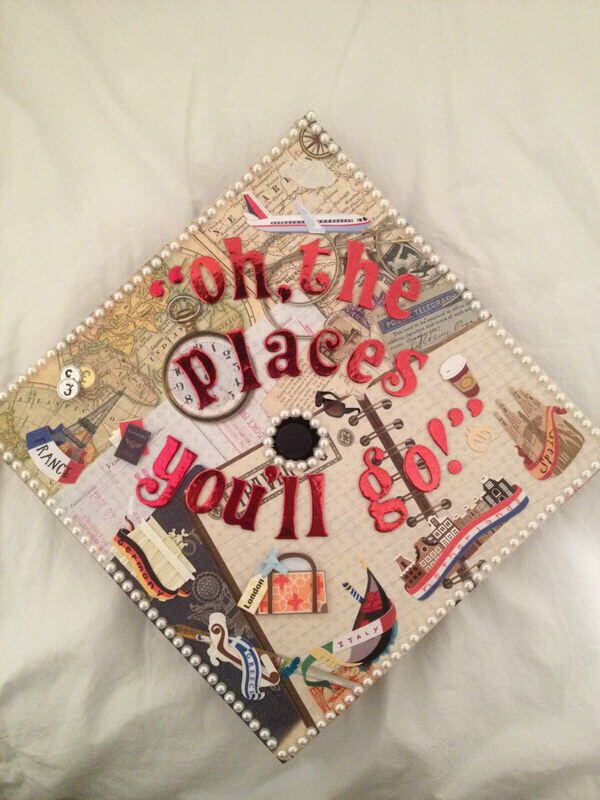 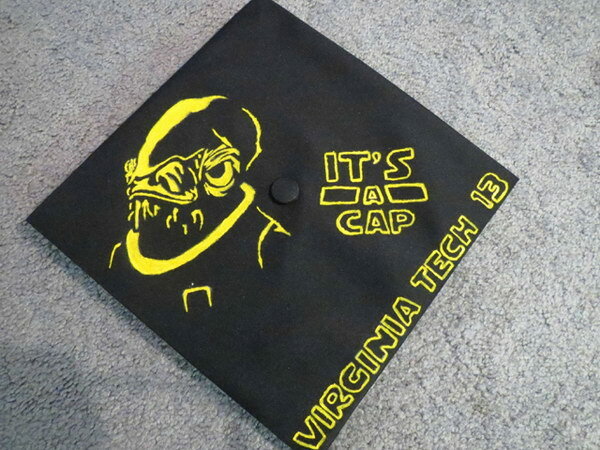 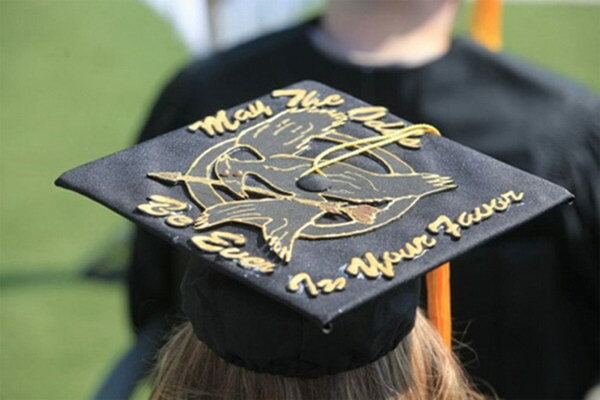 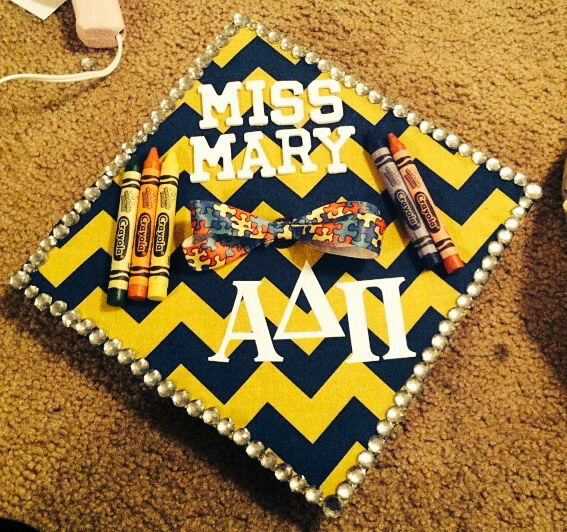 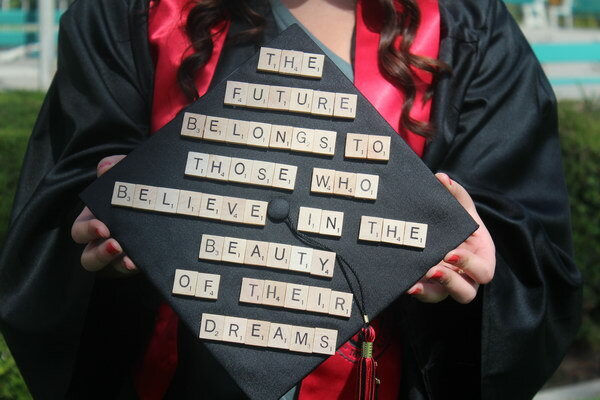 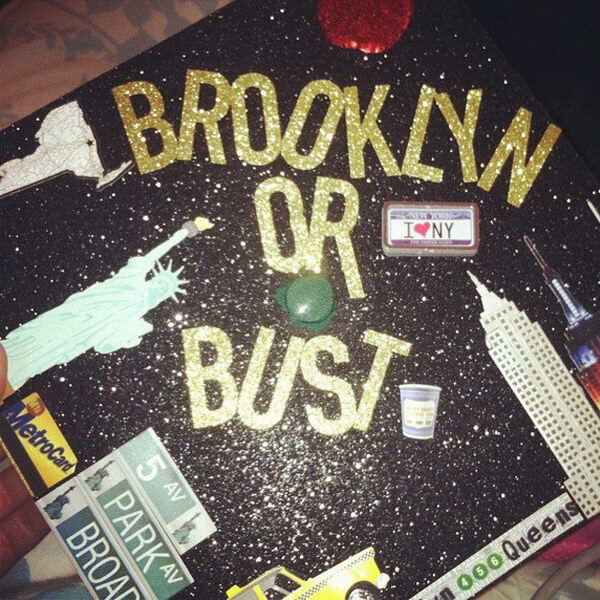 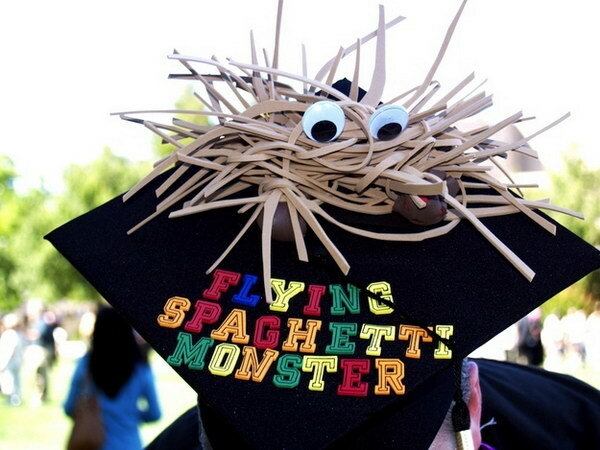 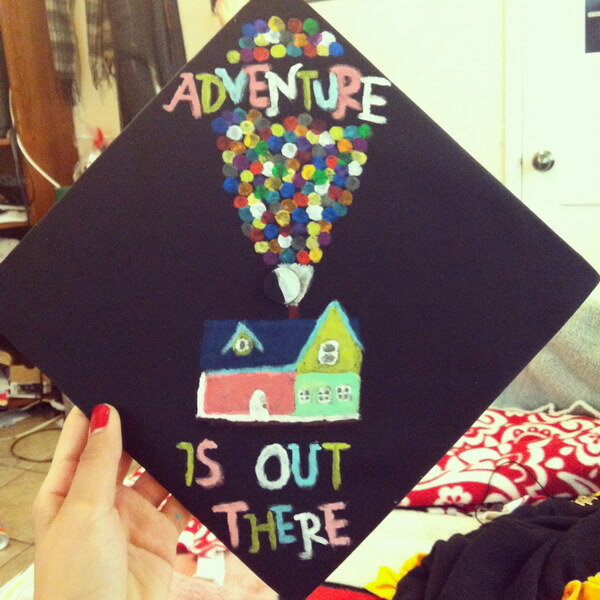 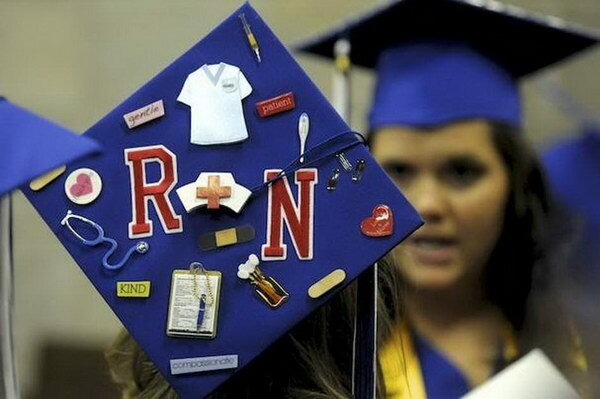 In this page we’ve collected 50 awesome graduation cap decoration ideas for your inspiration. 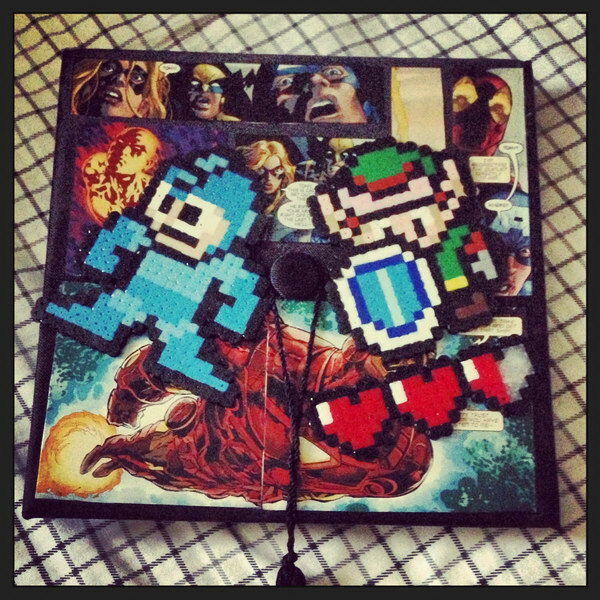 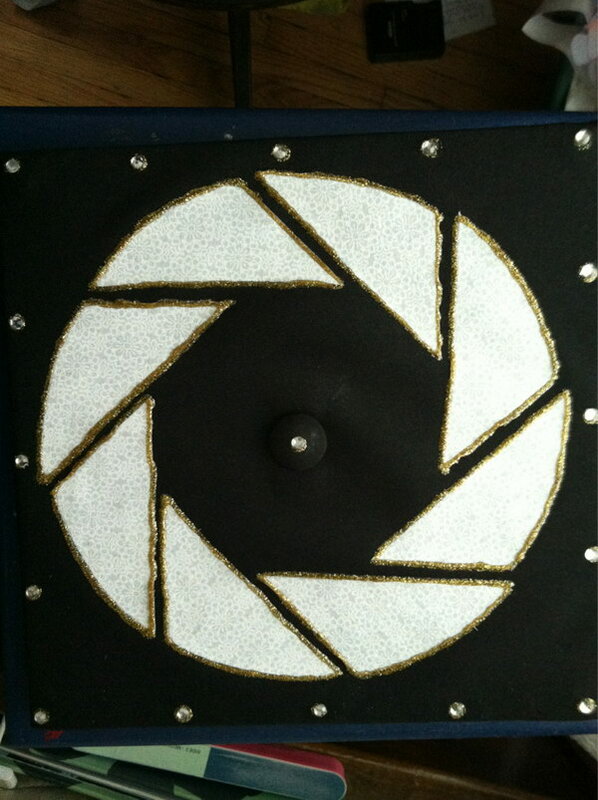 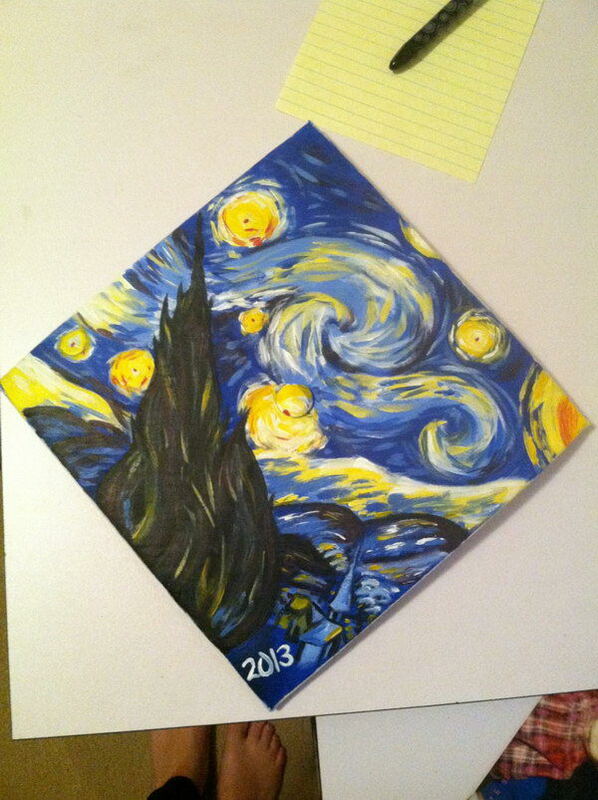 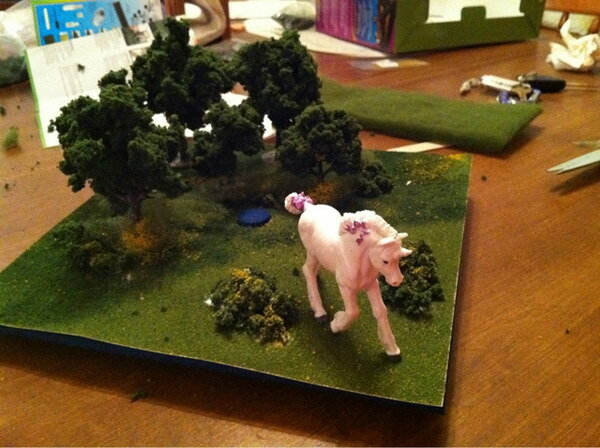 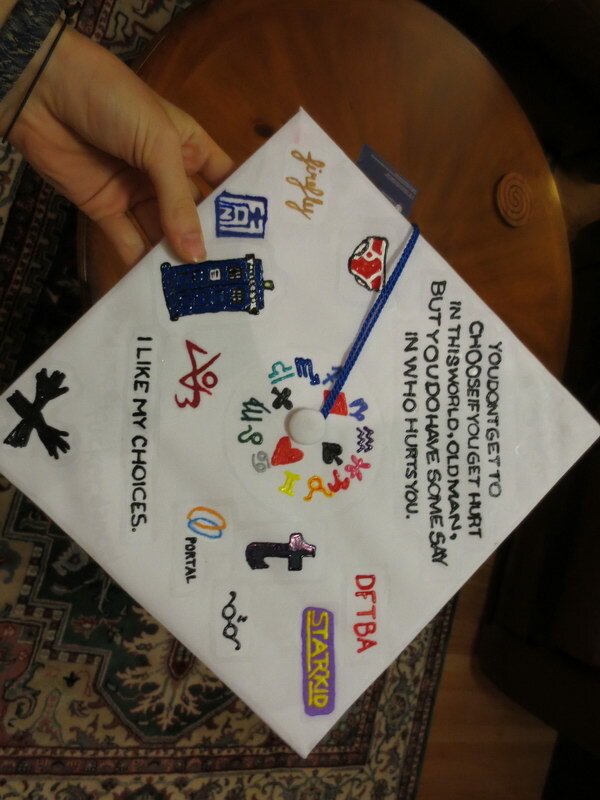 These ideas are a mere taste of the vast range of graduation cap decoration. 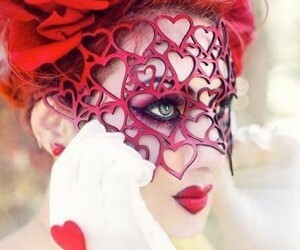 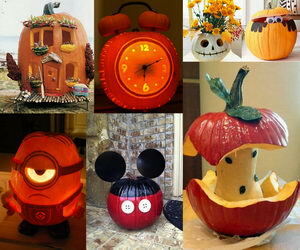 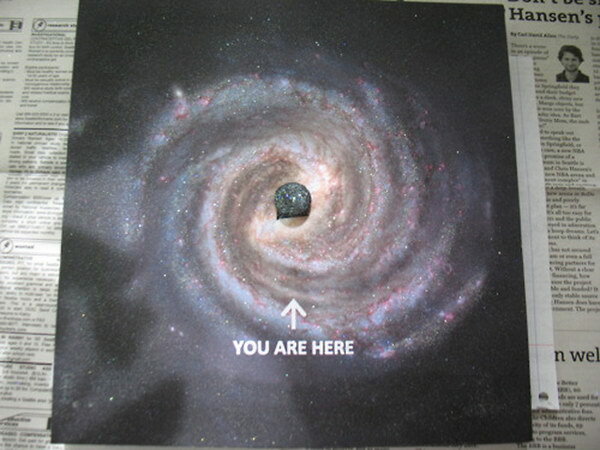 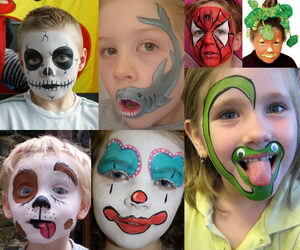 If you know any creative design ideas, feel free to drop a comment.